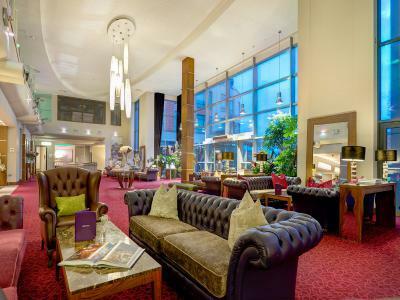 Enjoy an overnight stay at the 4-star Cork International Hotel this Spring for only €109 which includes Bed & full Irish buffet breakfast for two people sharing. We’re right on the doorstep of Cork City and perfect for an epic adventure along the Wild Atlantic Way. We have a number of family-friendly activities on-site also.